Abundance Center for the Performing Arts vision is to unite families with cultural community based programming through the performing arts to promote artistic exposure, increase technique, and to foster creativity and collaboration. Abundance Center for the Performing Arts seeks to offer a variety of discounted program offerings to residents in the community of Chester, Pa. and the surrounding areas; which includes: group classes and personal training in the dance, music, visual arts, drama, stage preparation and management. 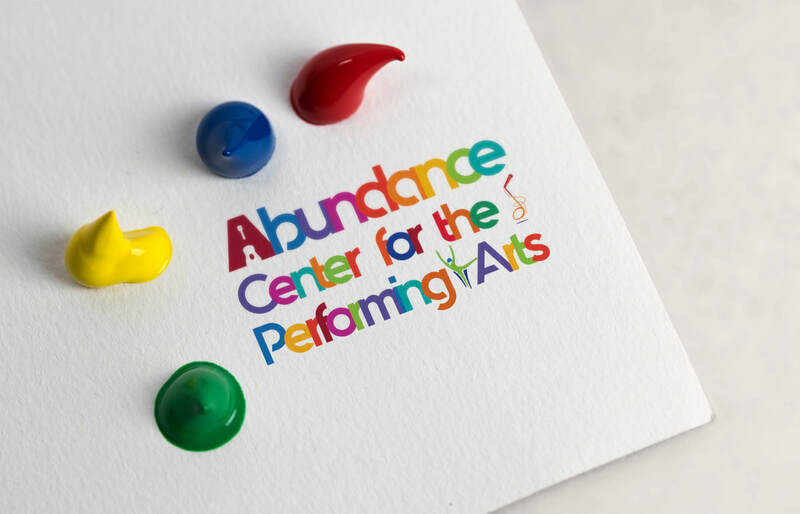 Abundance Center for the Performing Arts mission is “To provide a nurturing environment for individuals at all levels of their artistic journey, encouraging self-love while increasing creative capacity through community participation in the arts”. Abundance supports this mission through advocacy, education and outreach, and serving as a creative resource and partner for the community.